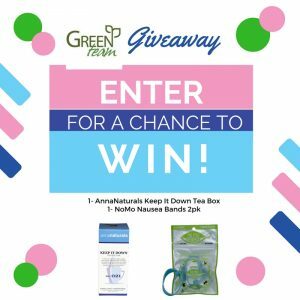 This entry was posted in Blog and tagged #chancetowin, anna naturals keep it down tea, green team giveaway, nomo nausea bands. Bookmark the permalink. I love watching my son grow and learn…it’s really inspiring! My favorite thing about being a parent is that I have an excuse to still play at the playground. Kidding! I love to see my kids smile, and grow and learn, and their hugs are pretty awesome too.